When scientists embark on ambitious research projects, one of their first concerns is finding adequate sources of funding – money that will help them acquire the necessary resources to take their projects from the idea and testing stages to successful completion. It is in this search for funding that the expertise of data scientist Michelle Dunn is making a crucial difference. Michelle is Chief Technology Officer (CTO) and co-founder of Data Collaboratory, a technology company that builds data science tools, including its primary product called JanusView — a tool that uses data science to guide researchers to the most appropriate funding opportunities. It also illustrates how increasingly important computational and quantitative skills are becoming in the research environment. JanusView reflects Michelle’s years of experience in federal funding at the National Institutes of Health (NIH), where she began working in 2009 at the National Cancer Institute (an arm of the NIH) to advocate for the funding of grants to develop statistical methodology in cancer research. In this position, she advised applicants from across the country about appropriate funding opportunity announcements (FOAs). Today, her product, JanusView, automates this function by scraping FOAs from publicly available sources, and then using text mining techniques to match them with a researcher’s interests. In addition to developing JanusView, Michelle works in public service. 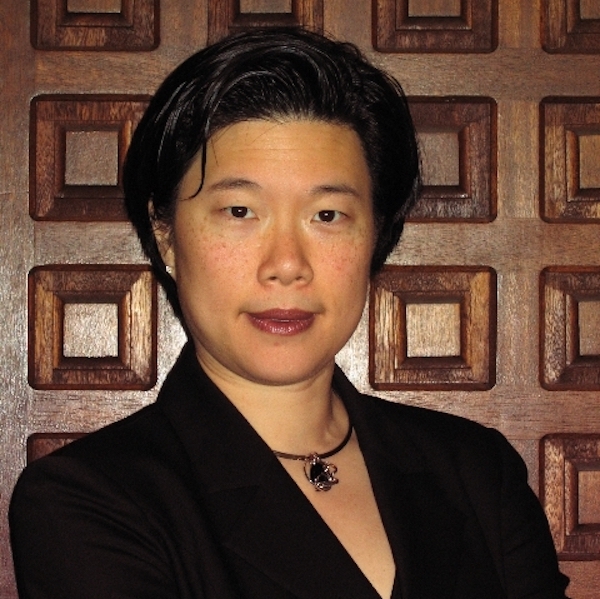 She is a senior-level technical expert at the National Security Agency, specializing in statistics and data science. In this position, she leads technical projects and mentors other staff. Michelle, who developed a deep love for math and statistics at a young age, earned her Ph.D. and her Master’s of Science degree in Statistics from Carnegie Mellon University, and her A.B. (or Bachelor of Arts) degree in Applied Math from Harvard University.